C. Michael White is a Professor and Department Head at UConn’s School of Pharmacy. 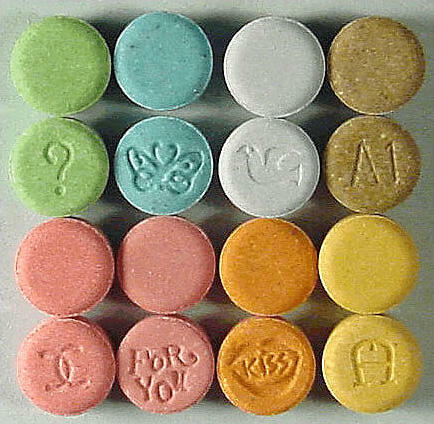 "Molly" is the nickname for MDMA, or Ecstasy, and it's short for "Molecule", meaning you're getting the "real thing", chemically speaking. Except you almost never do. On this show, we'll talk about the dangers of Molly, the medical uses of MDMA, and the curious romance between the drug and the form of music known as EDM, Electronic Dance Music. What do you think? Comment below, tweet @wnprcolin, or email Colin@wnpr.org.